LONDON–(BUSINESS WIRE)– Agilesphere, a partnership of talented experts dedicated to helping clients with their digital transformation through its strategy, coaching and delivery services, is preparing to scale up its business with two new strategic appointments. 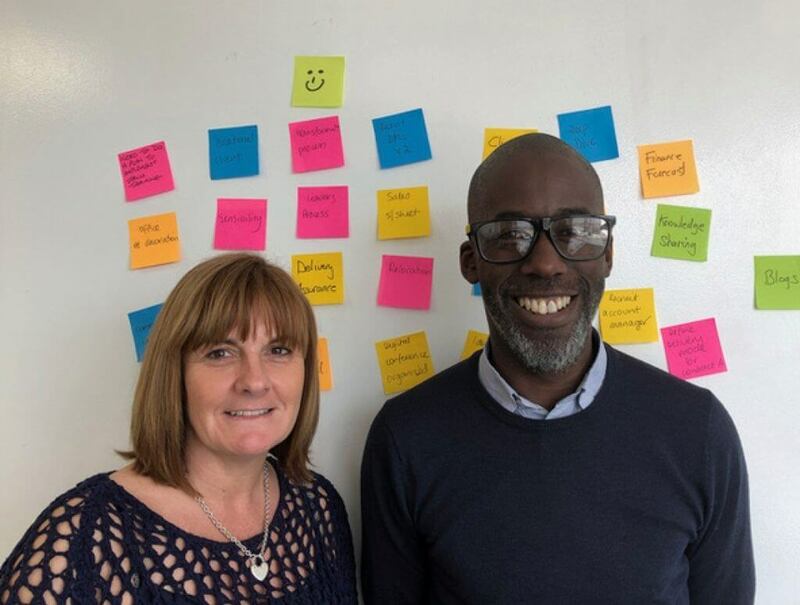 Following a comprehensive and competitive search process, Agilesphere welcomed Louise Jackson as Client Principal and Roger George as Head of People. “We’re focused on building the ability of the company to service and grow client relationships, while simultaneously improving our internal processes. Louise’s experience of delivering government digital services at scale and pace is indispensable. This will allow Agilesphere to focus on scaling effectively. “I share Agilesphere’s values of experience, co-operation, creativity and fairness. I am looking forward to building its service through focusing on long-term relationships.